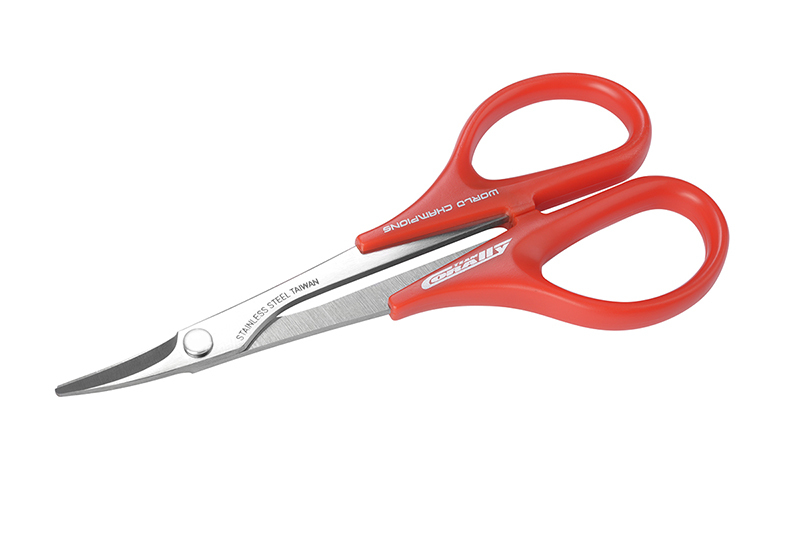 Team Corally - SHAPE-IT Curved scissors is specially designed for Lexan/polycarbonate body cutting. 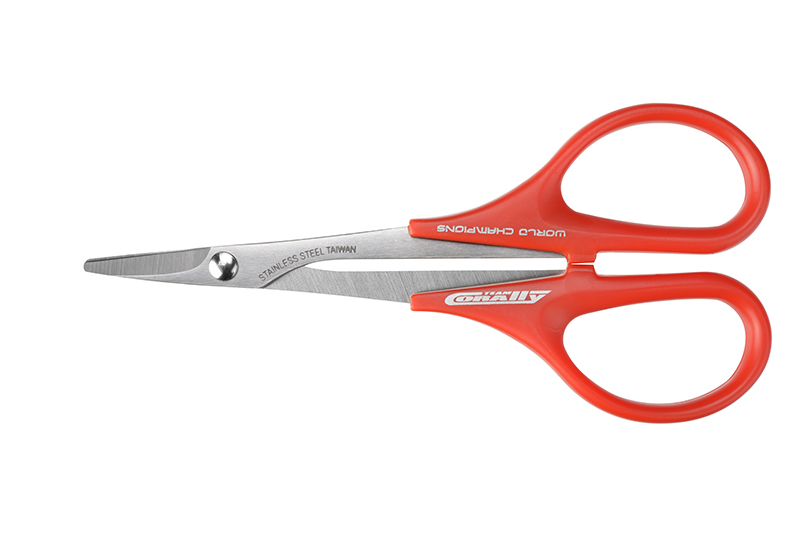 This pair of scissors performs straight cuts, edge cuts with ease. 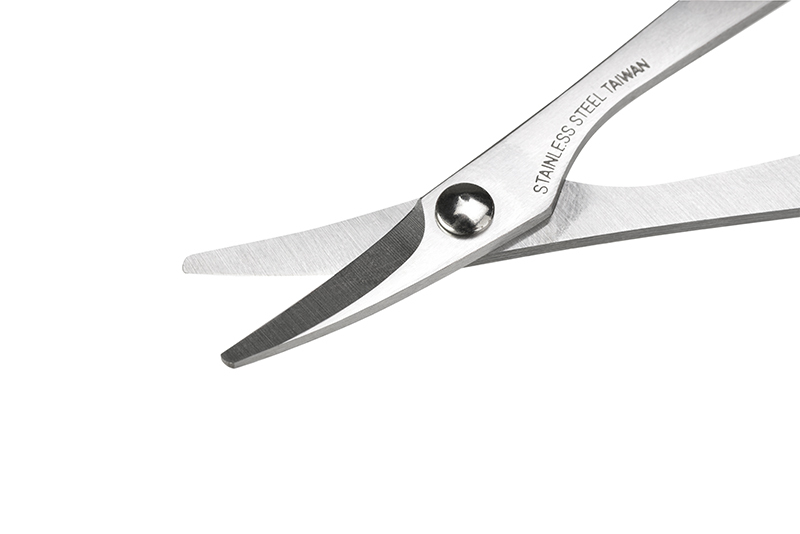 Perfect for body trimming and cutting complex curves. High Quality hand grips, Ultra comfort guaranteed.